How I’ve missed you! I know it’s been a few days, but trust it’s been a great weekend! Let’s start with Friday once I got off work. 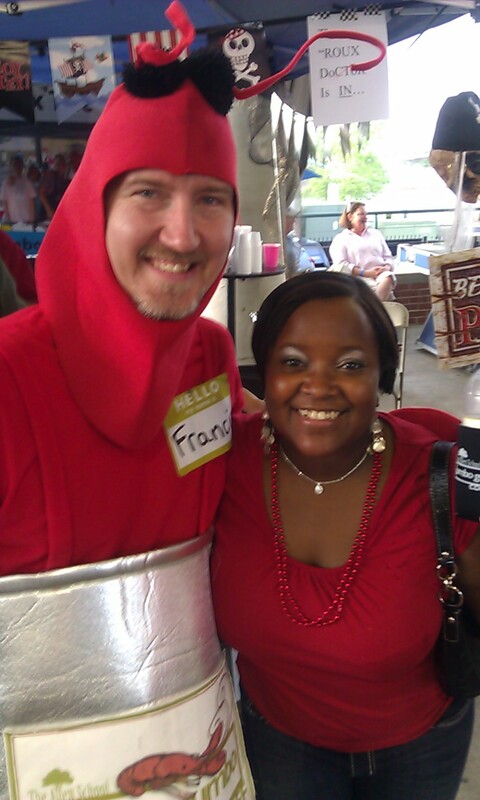 My husband and I headed to the Jumbo Gumbo Cookoff at the Rivermarket. 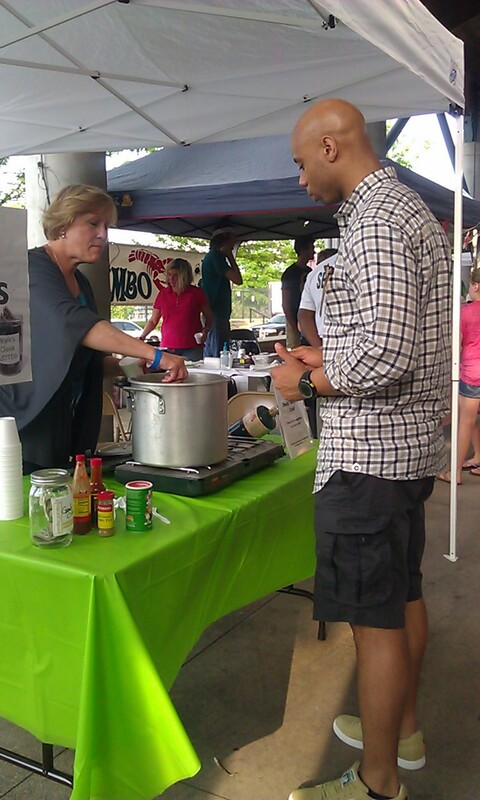 It was 20 bucks, but that included trying all different types of Gumbo, good music, and voting on your favorite Gumbo! 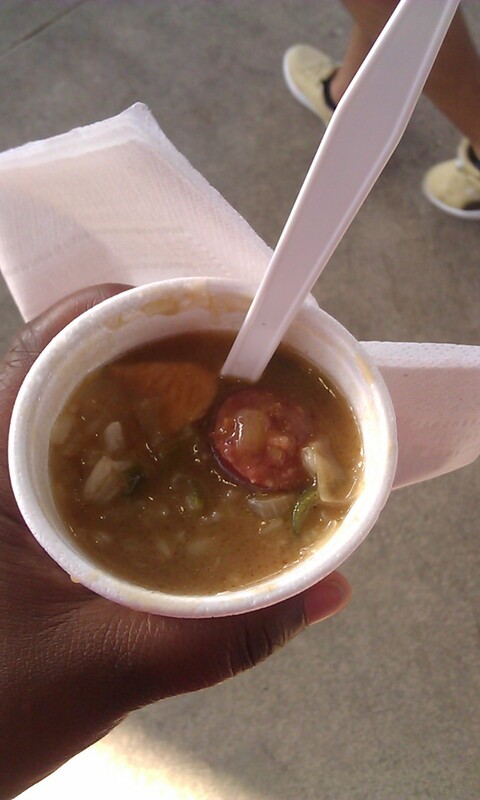 Delicious Tasting Gumbo! Sausage, Shrimp, Yummy Goodness! 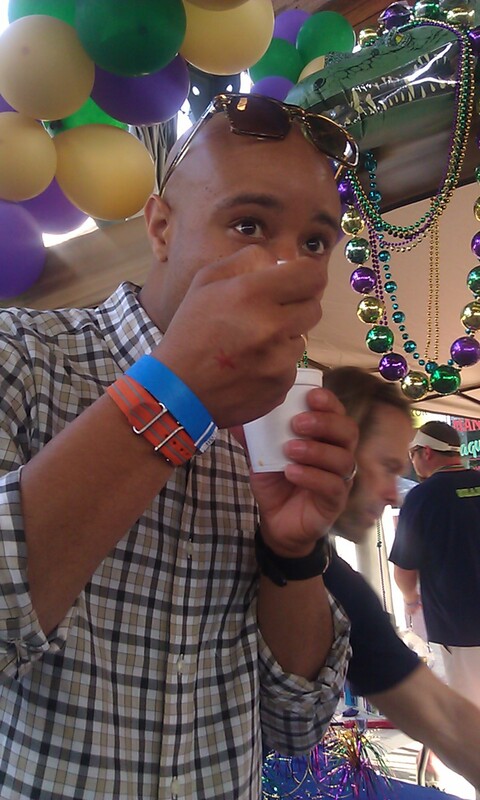 My husband trying another Gumbo option! 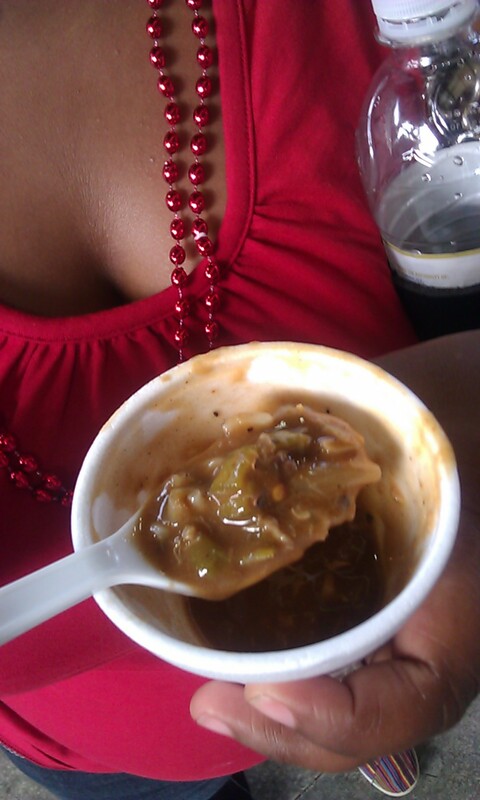 I fell in love with the following Gumbo!!! Taste like some delicious rice and gravy! Hubby trying some Gumbo! 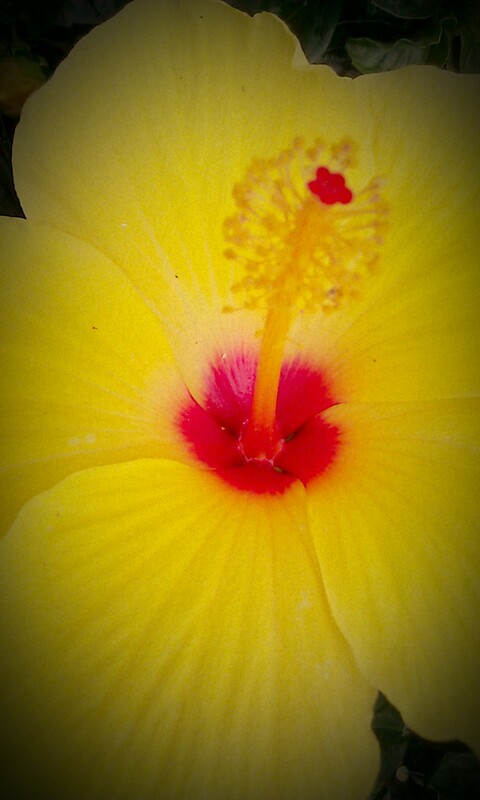 His Fav so far! 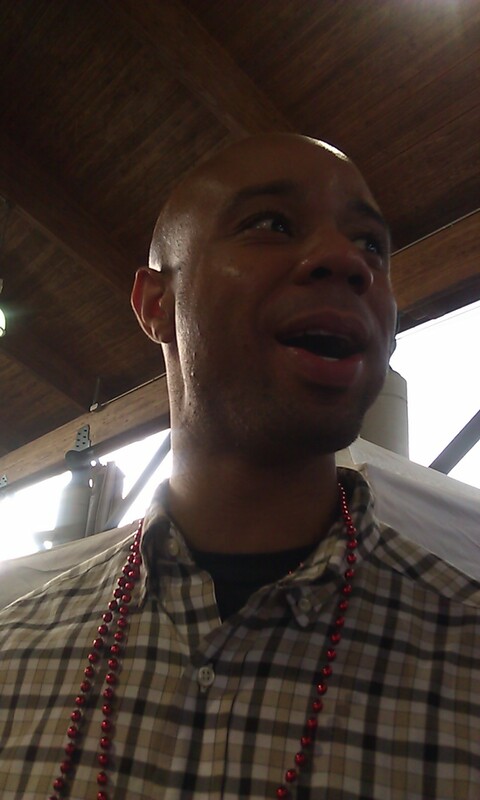 Hubby’s face after trying the “Redneck” (yes that’s what it’s called) Gumbo! 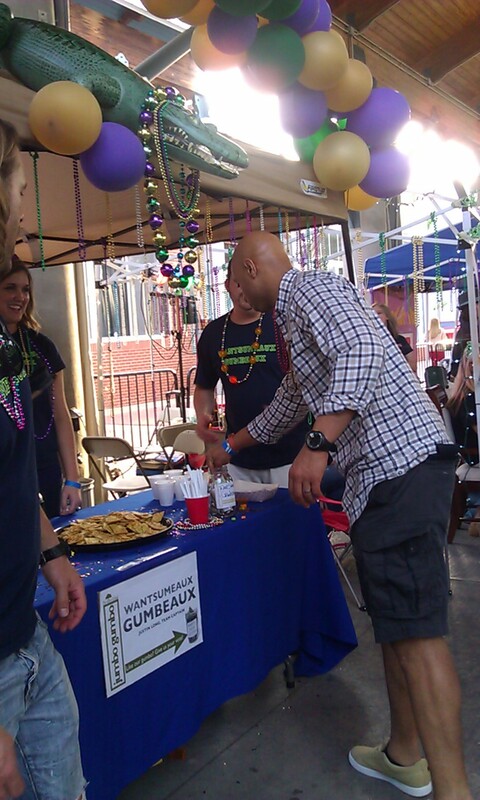 My hubby voting on his fav Gumbo! You know I’m always ready for a picture! What an awesome event! Something we will probably go to each year! Especially since all of the proceeds go to benefit the Allen School! I’m not sure if any of the people we voted for with a dollar won, but the process was fun! Saturday we relaxed, and then met with a gardener to talk about our backyard and some landscaping options. Our yard is horrible, so this was a lot of fun! After that, I decided to get a deluxe pedicure (which was amazing)! It included hot stones, a scrub, EVERYTHING! I will be going back there next month as well!!!! Not to mention, they put the cutest design on my toe!!! I opted for a bright yellow nail polish with a beautiful black and silver flower design! So happy that I did!!!!! I can’t wait until we can get a few of these babies in our yard! What a fun filled weekend! I’m still recovering! Now I have to get my act together and get busy this week! 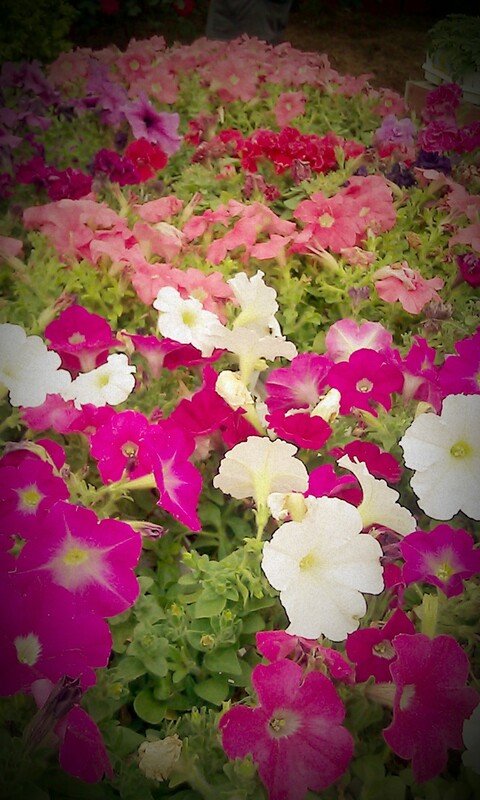 I have to pick out flowers, and continue with my workout goals! Hopefully Ill stay focused and have fun! 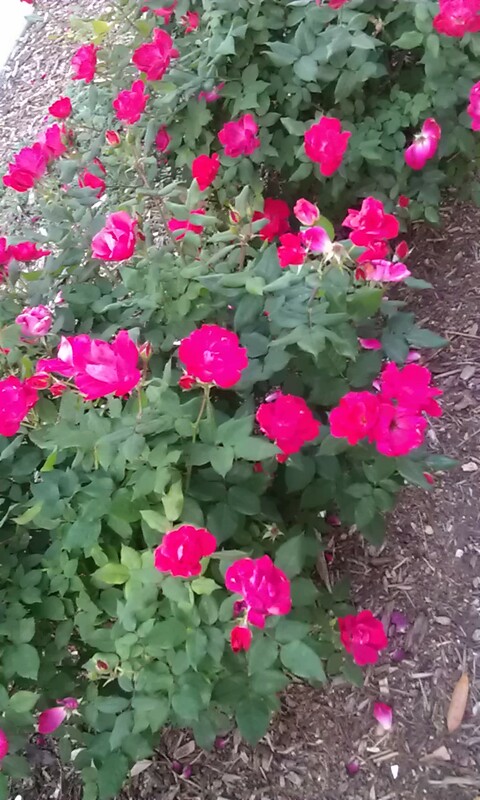 Well I sure hope your yard will be pretty. I cannot imagine you out there working in dirt. I remember when we had a hurricane in our yard years ago, you had a fit out there when we were trying to get the yard cleaned up. I wish you luck because you know your mom not going out in no yard with bugs, worms, let alone lizzards…..lol…..